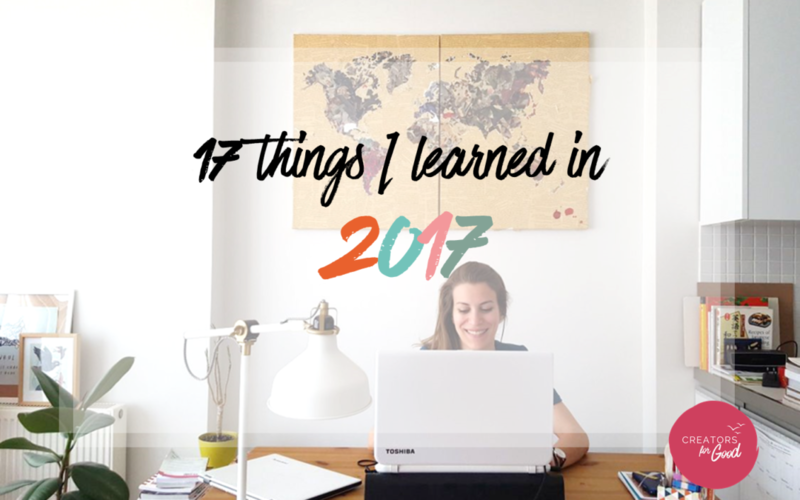 by Solene Pignet | Dec 19, 2017 | Behind the scene of growing Creators for Good’s impact ! 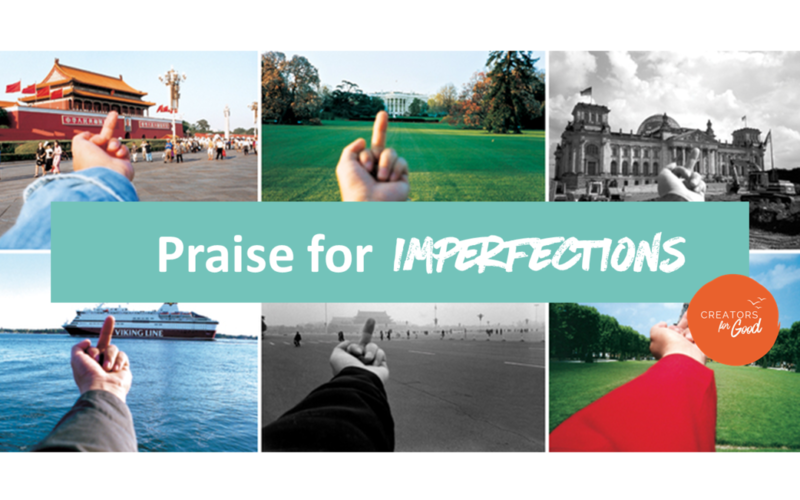 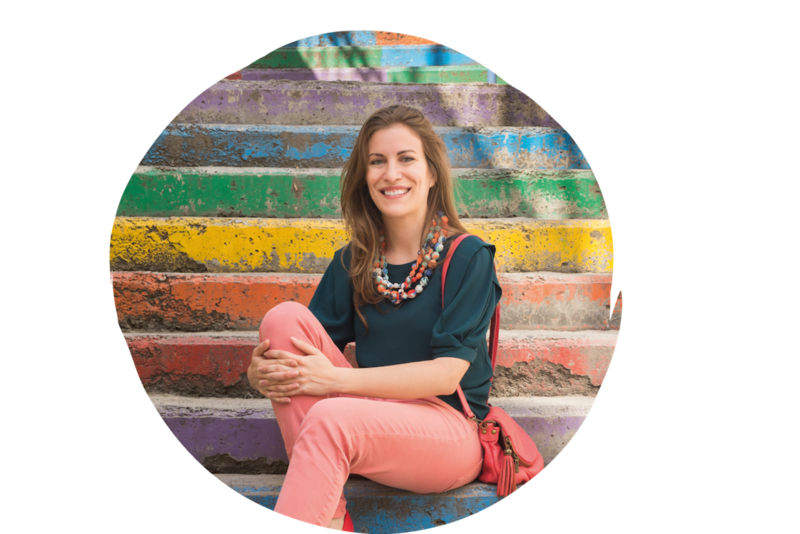 by Solene Pignet | Nov 15, 2017 | Behind the scene of growing Creators for Good’s impact ! 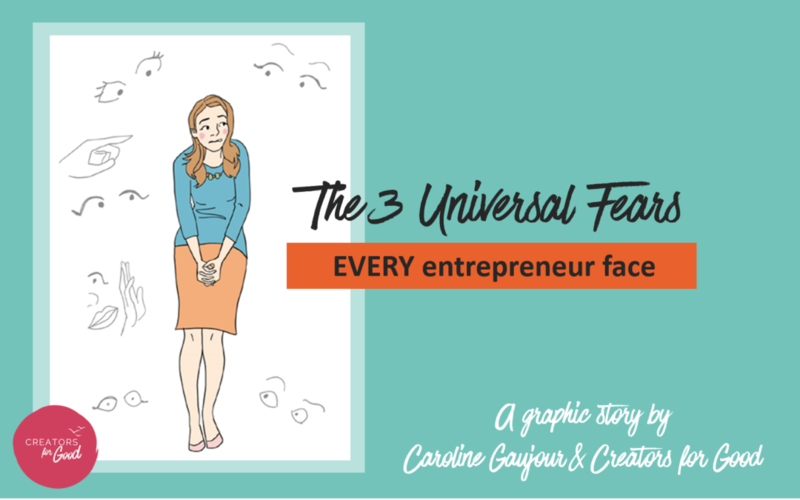 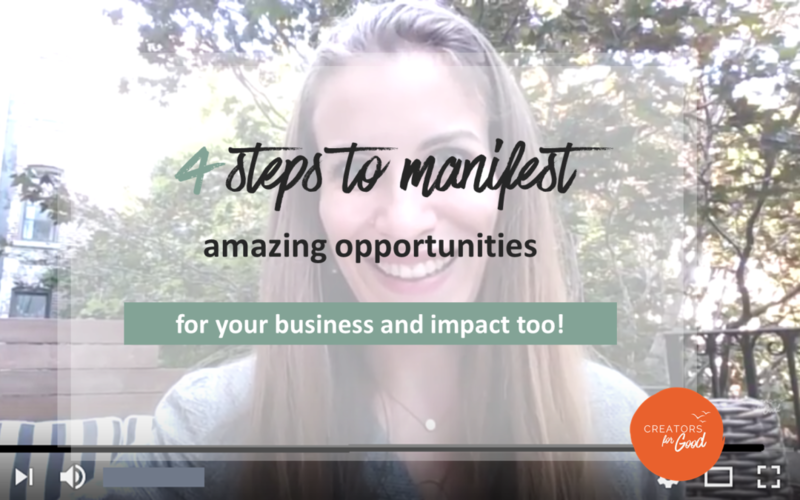 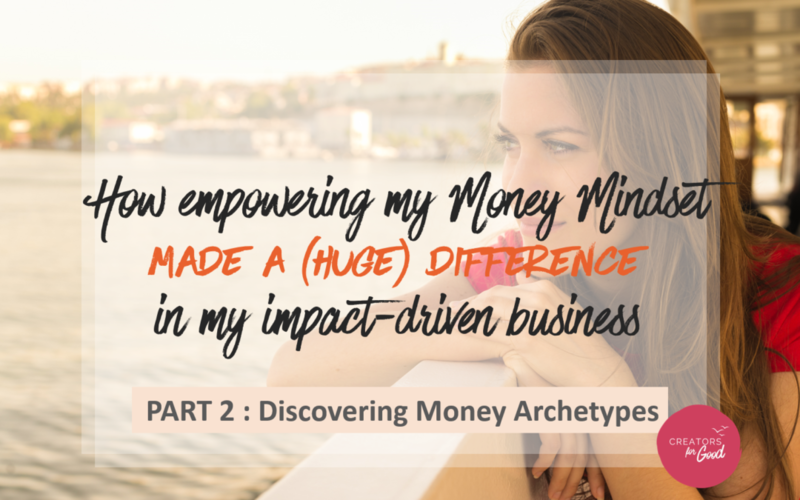 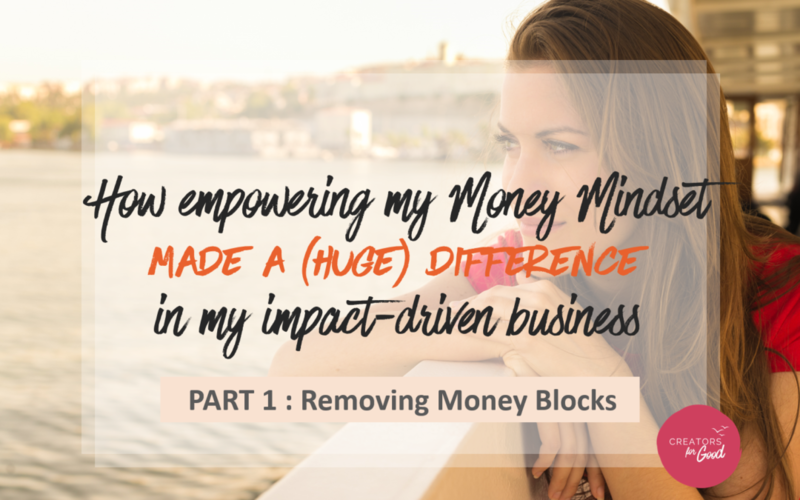 4 steps to manifest amazing opportunities for your business and impact too!